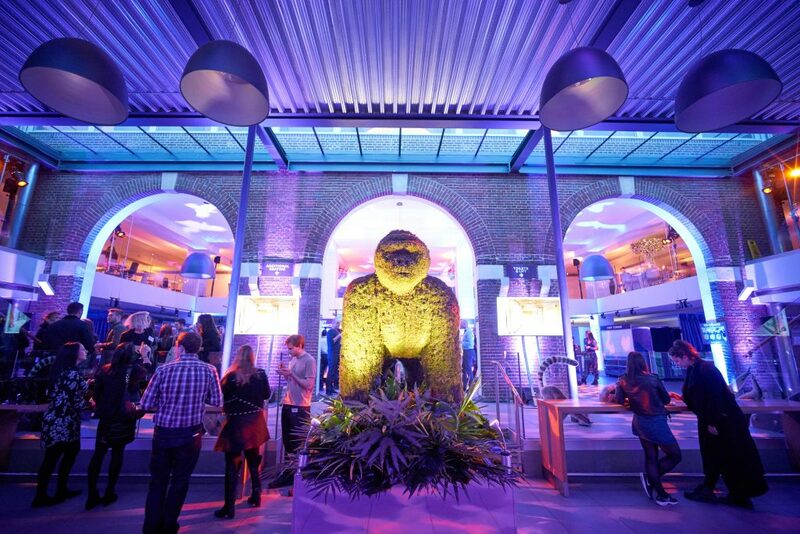 Founded in 1826 ZSL London Zoo has stylish suites, contemporary meeting rooms and private outdoor spaces look out onto exotic animals within 36 acres of zoological gardens. The Terrace Restaurant and events facility is housed in the Zoo’s historic Regents Building. 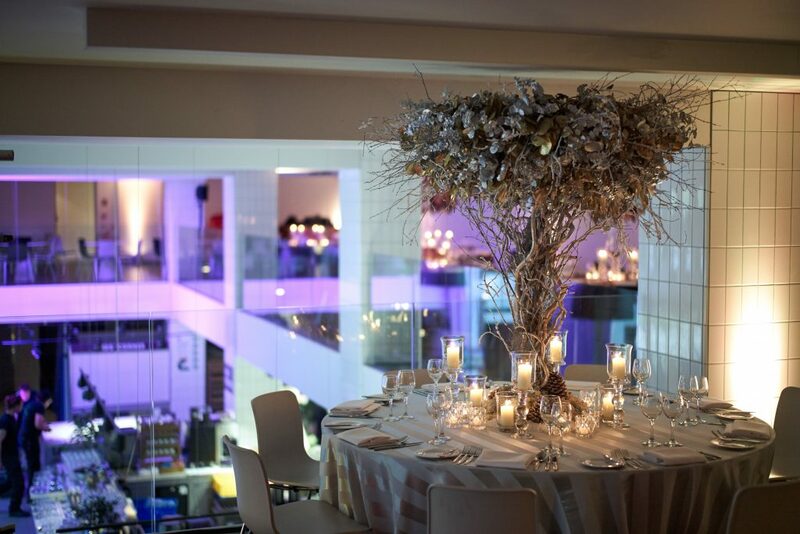 It is a visually stunning new space that features a double height 40ft ceiling and is overlooked by a beautiful mezzanine level that leads onto an upper terrace deck designed to afford unique views across the Zoo. Delight your guests with a drinks reception in one of the spectacular animal houses, or treat them to an animal experience or encounter. By holding your event with ZSL, you will be directly contributing to our global conservation projects helping critically endangered animals and their habitats.